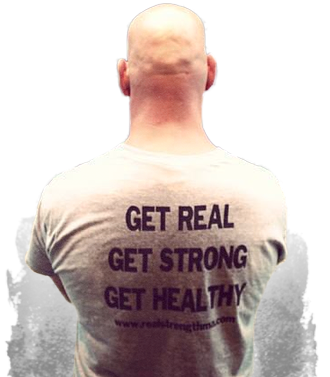 REAL Strength and Conditioning | Get Real. Get Strong. Get Healthy. Join us for Sunday Bootcamp on July 6, 13, 20, and 27 for only $30. That’s a 50% savings over the regular one-at-a-time fee of $15. If you want to see our pretty faces more than once a week, sign up for one of our membership plans. Sunday Bootcamp is included in all of our plans. Check out our full schedule of classes here and be sure to like us on Facebook to stay up to date on all of our REAL Strength updates. Summer’s here so we’re switching it up a little. We’ve added some new class times and moved others around to help you stay stronger, healthier and happier all summer long. 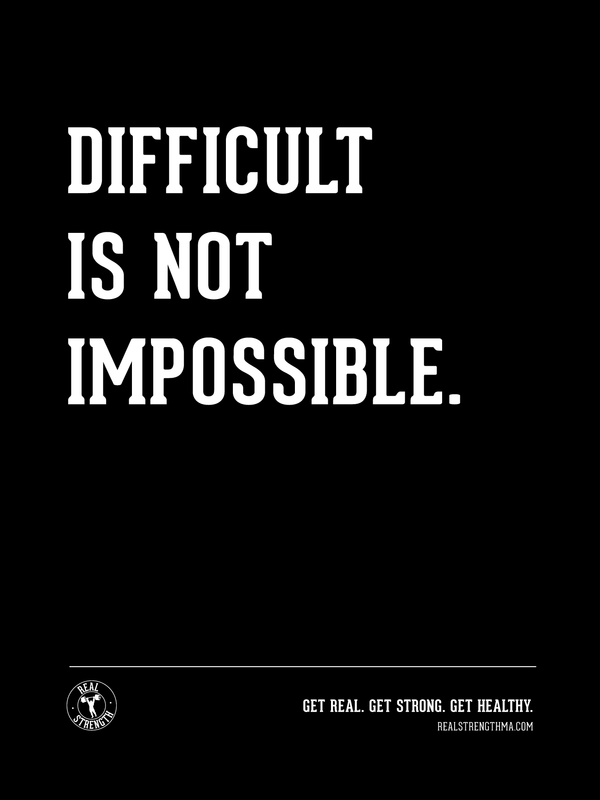 "It's supposed to be hard."